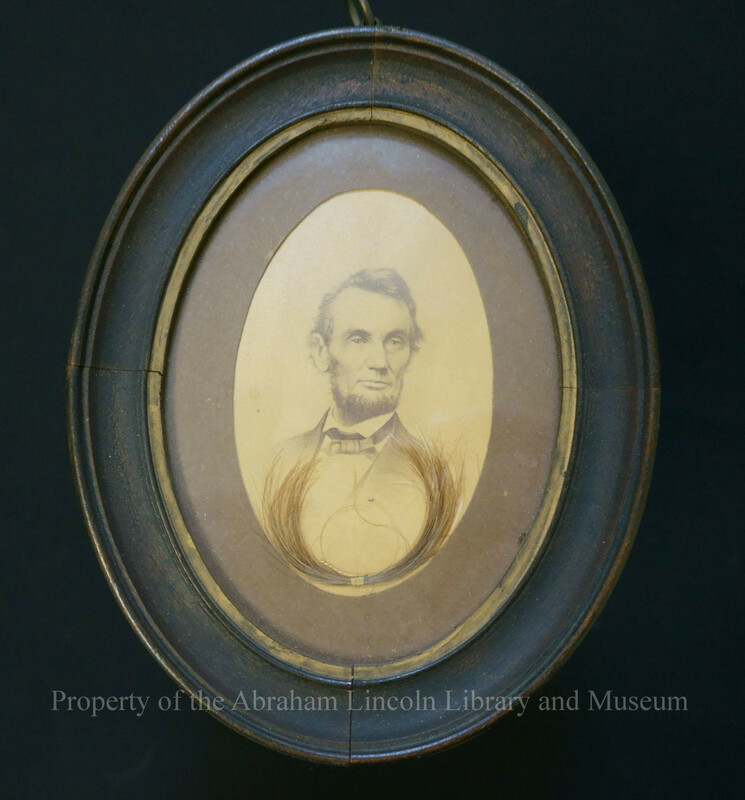 Photograph of Lincoln in a wooden oval frame with a lock of his hair under glass. 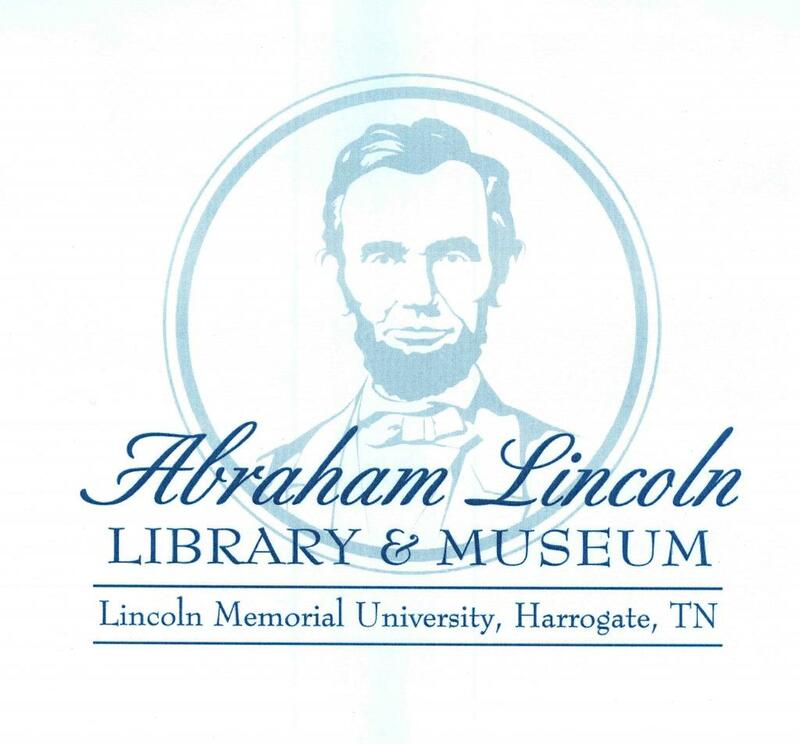 Handwriting on paper backing states "Abraham Lincoln & a lock of his hair. Cut, & sent to us, after his assassination by Dr. L. Busher Todd - Washington D.C. April 14th, 1865. Martha Robbins E Robbins"